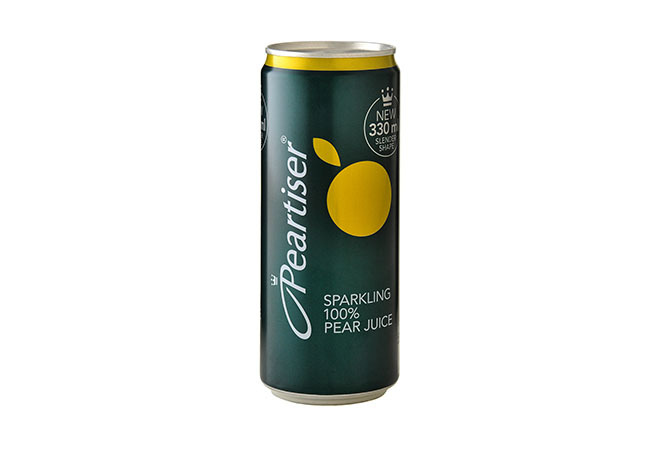 Whether you choose Apple, White Grape, Red Grape or Pear; Appletiser Canned Drinks are crisp, refreshing and a must for any occasion. 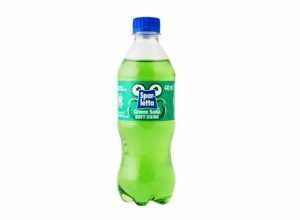 The Appletiser journey takes us all the way back to 1966, where Edmond Lombardi’s idea for a healthy, sparkling drink, becomes a reality. 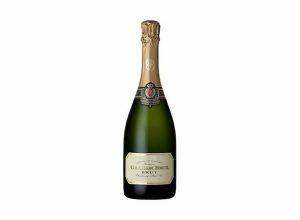 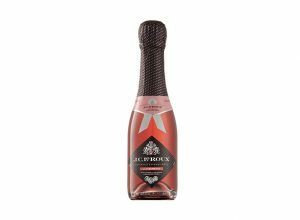 The drinks were first distributed in September of the same year. 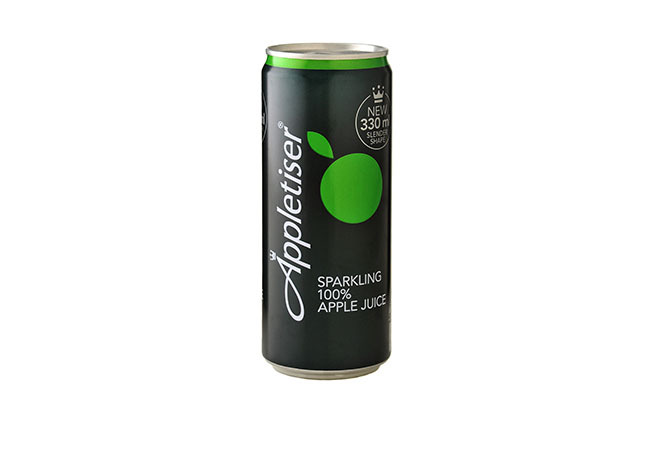 Not only has the Appletiser Canned Drinks improved in popularity since that day, but Appletiser remains a sustainable company. 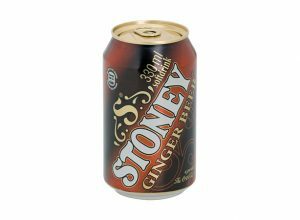 The company has always remained true to taking care of the valley and leaving a legacy for the local community. 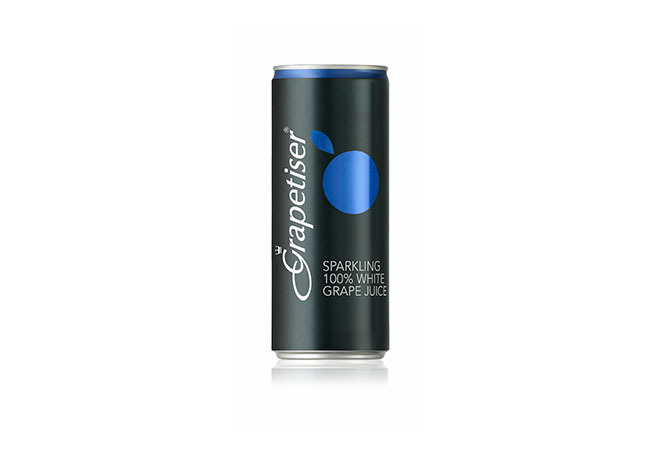 Available in Appletiser, Grapetiser White & Red and Peartiser. 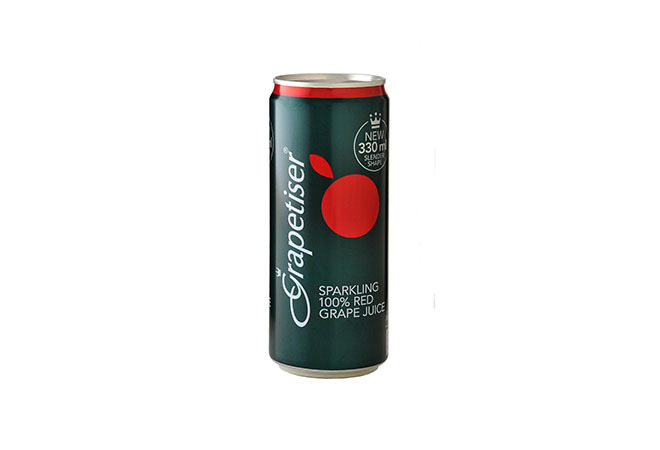 Available in Appletiser, Grapetiser Red & White and Peartiser.